Caitlin Frame and Andy Smith, a young couple with a certified organic creamery, met with Business Advisor Janet Roderick because they had bookkeeping and tax questions. At the time they were tracking sales and expenses using an Excel spreadsheet. Roderick helped them setup Quickbooks and showed them how to produce reports to better manage the business. Over the next year and a half Roderick assisted the couple in making their dream of owning a farm a reality. 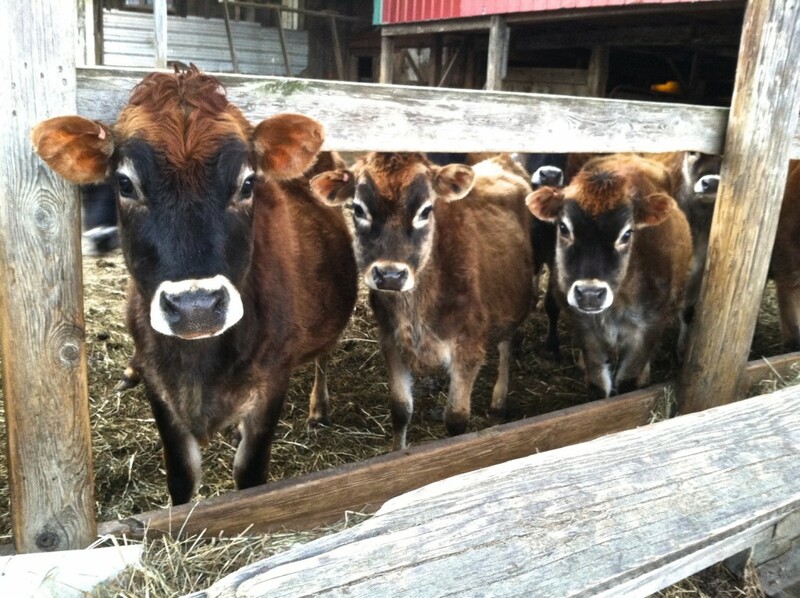 Starting out, Frame and Smith worked with Two Loons Farms, an organic dairy where they started their business. What they really wanted was their own farm so they could expand the business. 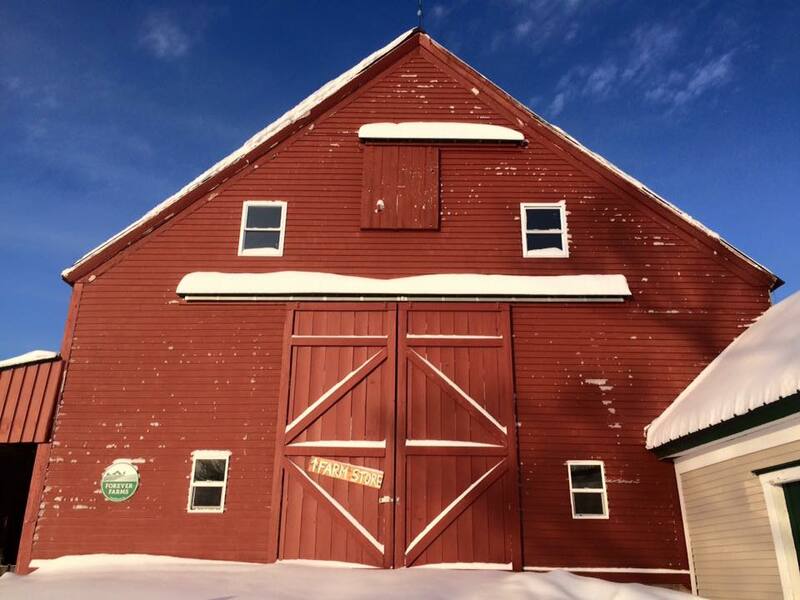 And they found one: a 280-acre farm in Monmouth with plenty of hay and pasture land. They turned to Roderick once again who helped them write a business plan and develop a balance sheet and cash flow projections that was submitted to Coastal Enterprises, Inc. (CEI) for a loan. 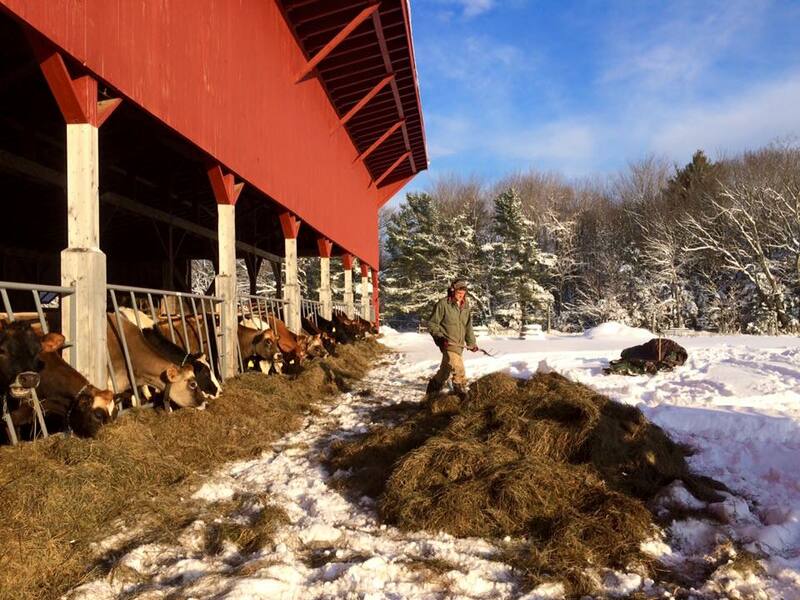 It was approved and they were able to purchase the farm where they make organic yogurt, bottle organic milk, raise steers and pigs for meat and hens for eggs and have a farm store. Soon they came back to Roderick because their business was growing faster than they projected and they needed a larger delivery van and vat pasteurizer. Roderick assisted them with updating their projections and they were successful in getting another loan from CEI to purchase the equipment. Their products are now sold through co-ops and stores throughout Central and Southern Maine.